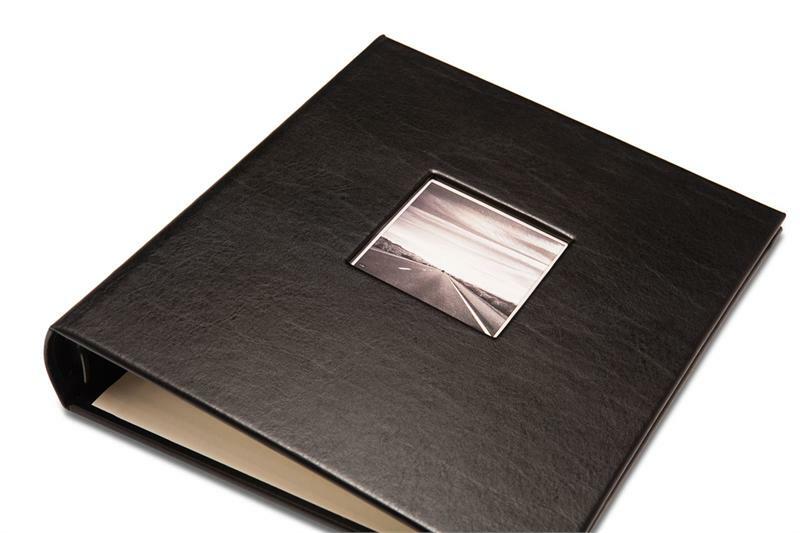 Gallery Leather is a popular online store that has made quite a name for itself in the last couple of years, thanks to the fact that it offers handcrafter albums, journals, planners and much more. As the products have been made in the USA, you will receive a quality guarantee for life, which is great news from all the points of view. Another great fact to keep in mind is the idea that they also practice great prices, so you’re sure to save some money whenever you decide to purchase anything from here. Together with this, there are also a variety of great discount offers. For example, at this moment in time, you can sign up on the site using your mail to get 10% off on your next order. Other than this, discount coupons are also accepted. It's a good idea to save as much money as you can when buying from Gallery Leather. A good way to do this is to check out Coupofy Coupons to see if there are any special offers on their updated list to suit your needs. A simple search of the site will provide you with a list of links that will take you right to Galleryleather.com where you'll be ready to save. Those who are interested in buying anything from here should definitely get some more information about the shipping methods. Gallery Leather ships their orders within 2-3 business days of the receipt, which means that orders via Ground shipping will arrive in around 4-9 days, depending on what you have purchased and your location. In case you would like to opt for a quicker shipping option, then expedited shipping is also available, and all expedited orders will be shipped via UPS. However, keep in mind that an extra fee is associated with this method. Just like many other online stores, Gallery Leather also has a return policy, which states that all returns must be made within 30 days of the shipment date in case you would like to receive a full refund. If you happen to have any other questions, make sure to contact the customer support team to let them know.